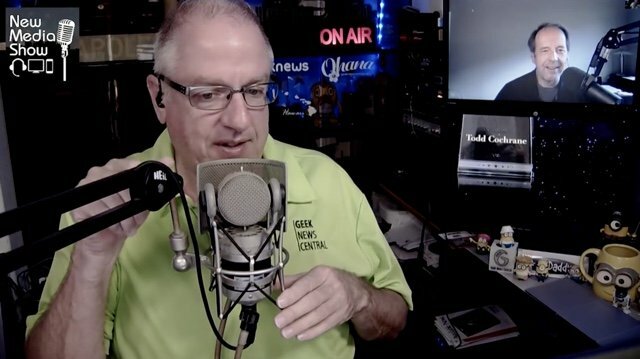 Todd Cochrane and Rob Greenlee explore a variety of topics to include is audience growth keeping up with podcast growth and do the recent announcement of changes of strategies at some leading podcasting companies really mean anything for the common podcaster. Todd also has a confession and a lesson learned podcasters on not missing the details. 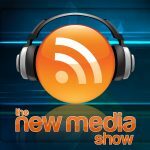 We also go over a new podcast survey that re-affirms some info we knew in the podcasting space. 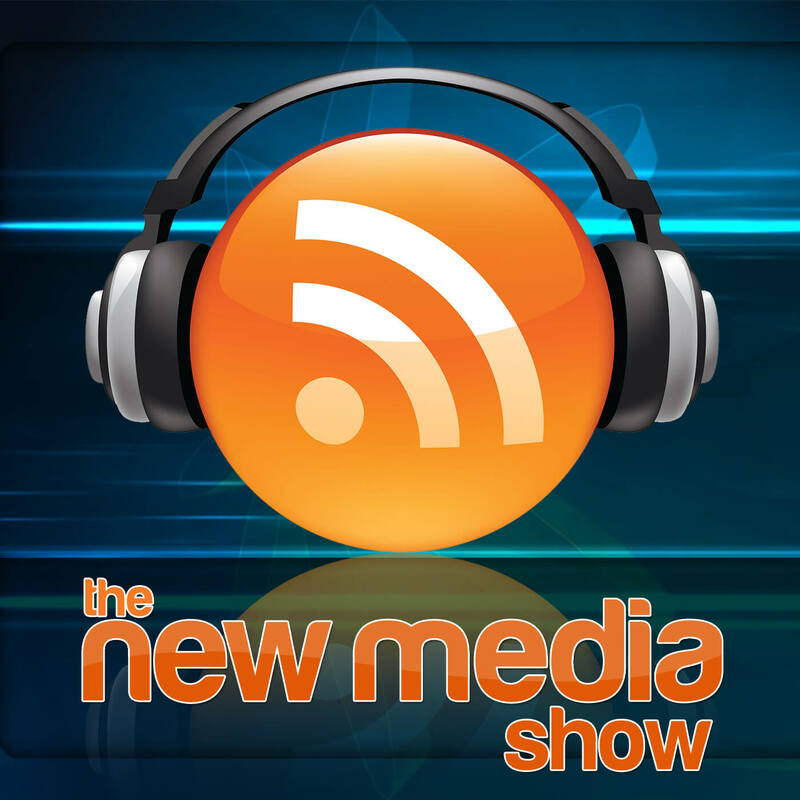 The “New Media Show” is simply 220 episodes of everything podcasting. You can earn a Ph.D. in Podcasting by listening to this entire series. Feel free to work your way backward in the content.